PLG Arts offers opportunities for performance, readings and exhibitions for neighborhood artists, as well as a chance to meet your fellow artists and neighbors. PLG Arts presents programs for children and adults, bringing the visual, lively, and literary arts to your doorstep. Meet your neighbors while you experience fine art, musical performances, play readings, literary readings, and other exciting activities. Hollis Headrick is a consultant for arts, education and philanthropic organizations. He is a Consultant for the Center for Arts Education, Hive Digital Media Learning Fund in The New York Community Trust, Lincoln Center Education, and other clients. 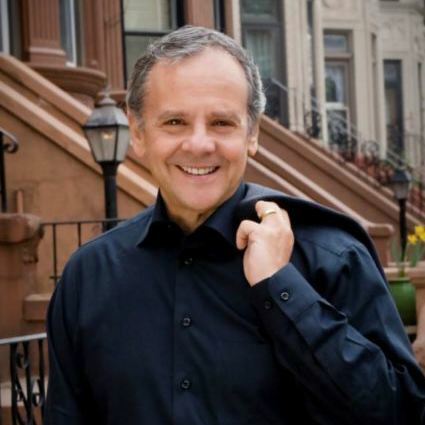 He has held positions as Director of the Weill Music Institute at Carnegie Hall, Executive Director of the Center for Arts Education and Program Director, Arts in Education, New York State Council on the Arts. Hollis is also is a drummer and percussionist who performs with several jazz, pop and improvisation ensembles. Rina Kleege is a trained performer, singer, and songwriter with her band, Axiom Addicts, and a medical editor. Her previous experience in public relations for films, their producers, and actors also prepared her for her work with the PLG community’s performing arts and artists. She holds a Master of Science degree in Publishing. Dean Foster researches, writes about, and consults on the nature of culture and its role in society, work, and politics in a globalizing world. 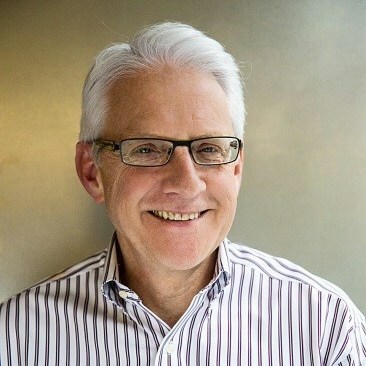 Founder of Berlitz Cross-Cultural, DFA Intercultural Services, and, currently, Executive Strategic Consultant for Dwellworks Intercultural, Dean continues to play a central role in the field of cross-cultural training and consulting. He is the host of CNN’s “Doing Business in…” series and co-host of the syndicated podcast “Oops, Your Culture’s Showing!” His articles and books include The Global Etiquette Guides to Europe, Asia, Africa and The Middle East, and Latin America. (www.blubrry.com/oopscultureshow/). Grahame and his wife Sandra have lived in the PLG neighborhood for 5+ years. Originally from the beautiful area of North Devon in England, he moved to the New York area more than eight years ago and is now firmly settled in PLG! 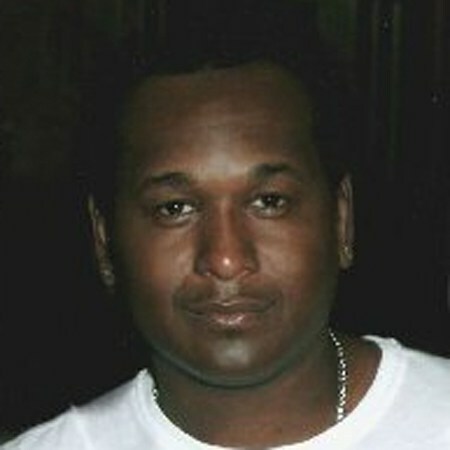 He is an enthusiastic supporter of local events and his block association. 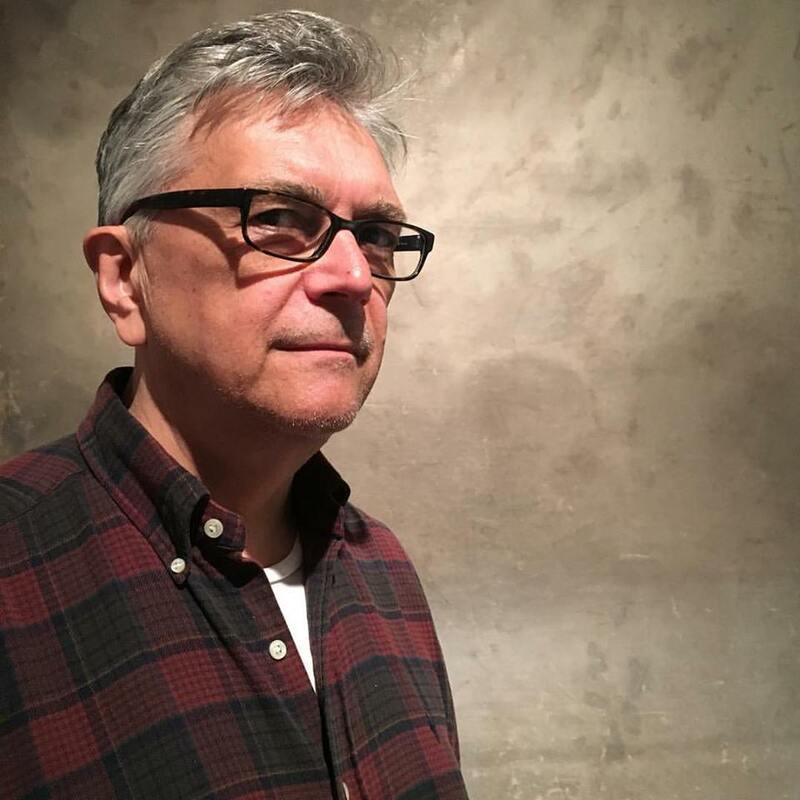 As a member of the fledgling photographic group: “F-Stop Brooklyn” he has exhibited some of his work in the group’s debut exhibition. 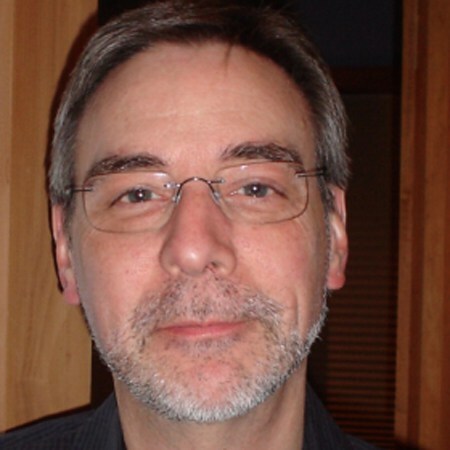 Grahame’s background is in health-care with experience of both national and global marketing roles in the pharmaceutical industry and in the health-careagency world. He hopes to bring that experience to the board of PLG Arts and so to contribute to this important neighborhood organization. 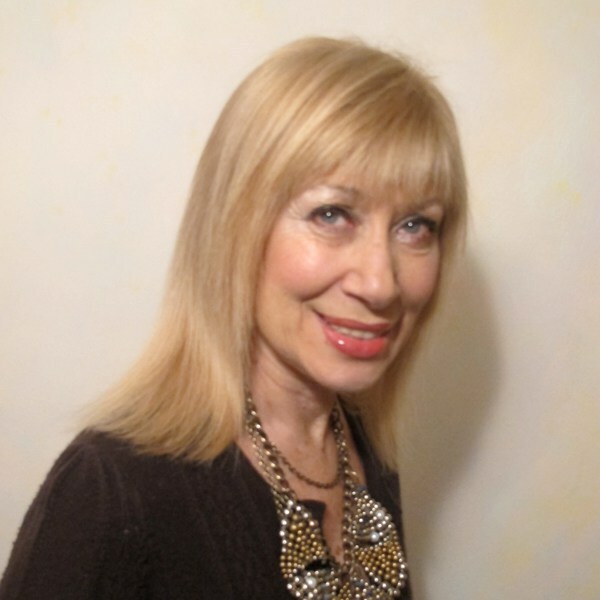 Laura Frenzer has performed for decades in theater, film, television, improv, and sketch comedy shows in New York City and abroad and with many theatre companies including the Chekhov Theatre Ensemble, the Modern Theatre of Myth, and Classics on Tour as well as performing at the MASZK Theatre Festival in Hungary. 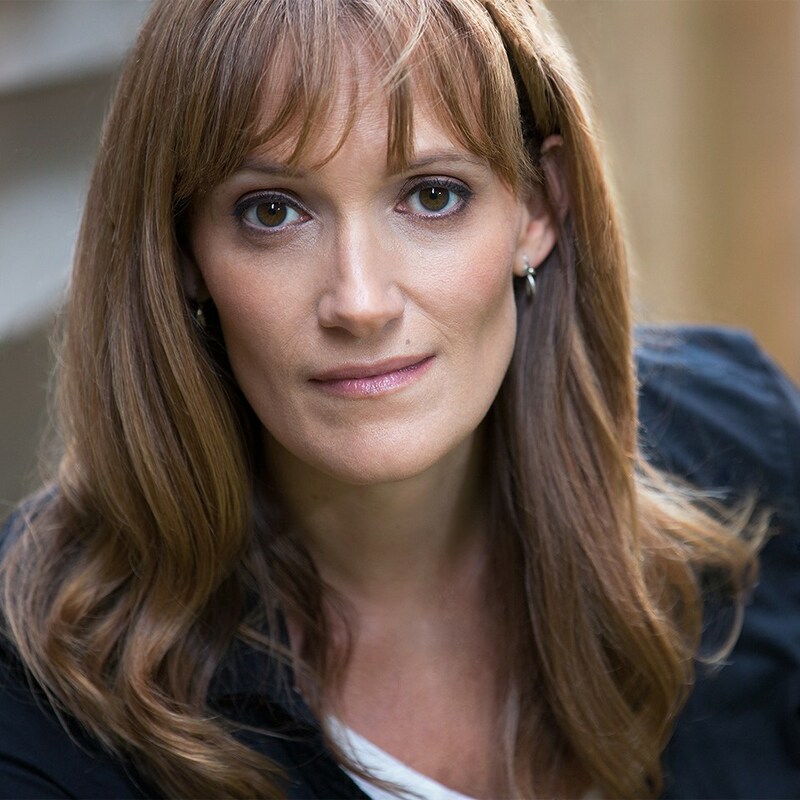 She is a proud UCB graduate and teaching artist in New York City public schools, where she has worked with Camp Broadway, Stages of Learning, the American Globe Theatre, and Creative Stages NYC. Laura served as Executive Director of PLG Arts from 2006-2012 and helped to produce such events as Art Mart, Abiyoyopalooza, Poetry Night, Jazz At The Inkwelll, Community Mural Projects, The Neighborhood Show, group art shows and 6 seasons of free Shakespeare in Prospect Park. For her work with PLG Arts, Laura was nominated for a Brooklyn Do-Gooder Award in the Arts For All category and was given special recognition by former and current Brooklyn Borough Presidents Marty Markowitz and Eric Adams. 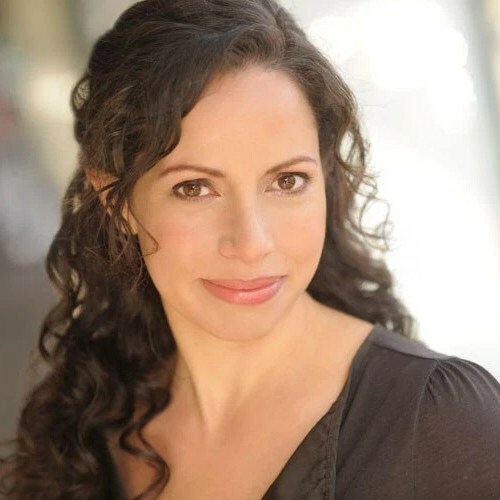 Rebecca Martinez is a PLG resident, actor, devising director, teaching artist and producer. She is an ensemble member of Sojourn Theatre and has also performed with Brave New World Repertory Theatre, Culture Project IMPACT Festival, FringeNYC, One Minute Play Festival, and Ingenue Theatre, and has participated in works-in-progress for the Lark, Soho Rep, and Cherry Lane. Rebecca is a co-curator of Working Theater’s Directors Salon, the Associate Artistic Director of Hybrid Theatre Works, a member of the Lincoln Center Theater Directors Lab and is proud to be a part of INTAR’s Unit 52. 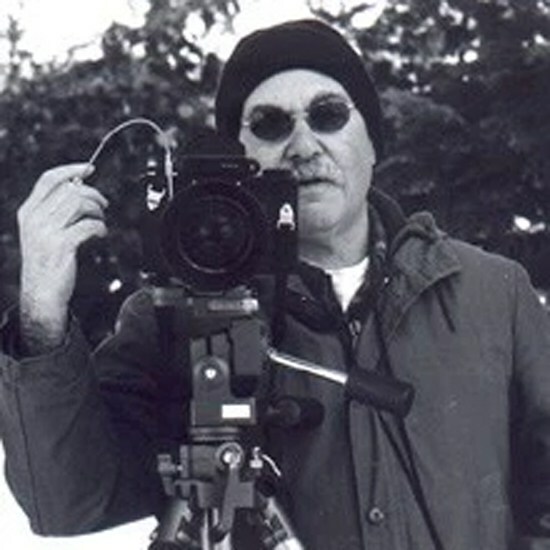 Robert Marvin, Fine art photographer, editor of Lefferts Manor Echo and long term member and past president of the Lefferts Manor Assoc. Board, 40+ year resident of Prospect Lefferts Gardens, member of the Ft. Greene Photography Organization (FGPO) and the Brooklyn Waterfront Artists Coalition (BWAC) and the local photographer’s group F-Stop Brooklyn. Father, business owner of the Inkwell Jazz Cafe, law school graduate and Prince Hall Free Mason. 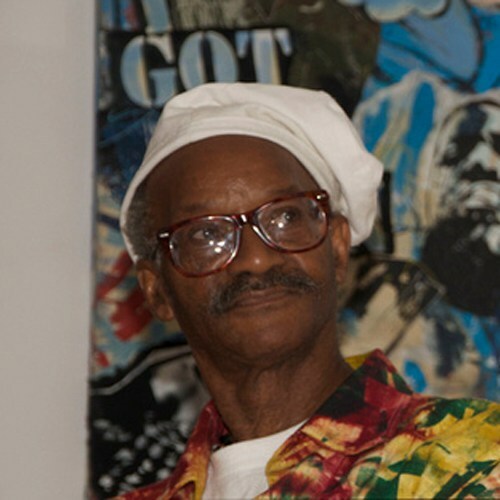 Karl A. McIntosh’s work have been exhibited at numerous venues across the country including Dorsey’s Art Gallery, The Skylight Gallery, MoCada (The Museum of Contemporary Diasporian Art), 843 Gallery, The National Black Fine Art Show, Color: The Chicago Black Fine Art Exposition, The Fulton Art Fair, The George Washington Carver Gallery, The Red Piano Too (St. Helena SC), McIntosh is also proud to add the Brooklyn Museum to his already impressive list. He was mentioned in the April 16th, 2004 edition of the New York Times in an article in connection with “Open House” the Brooklyn Museum exhibition. Some call McIntosh a folk artist, others call him primitive, some say he’s an “outside” the mainstream artist, but what ever the title, most would probably agree that an apt description of McIntosh is that he is simply a genius. Rob and his wife Nancy have lived in PLG since 2012. They are among the founding members of Maple Street Community Garden. Rob, the Executive Director of a statewide business association, manages the PLG Arts Community Calendar. Rob has a Fine Arts degree from the Film School at NYU.